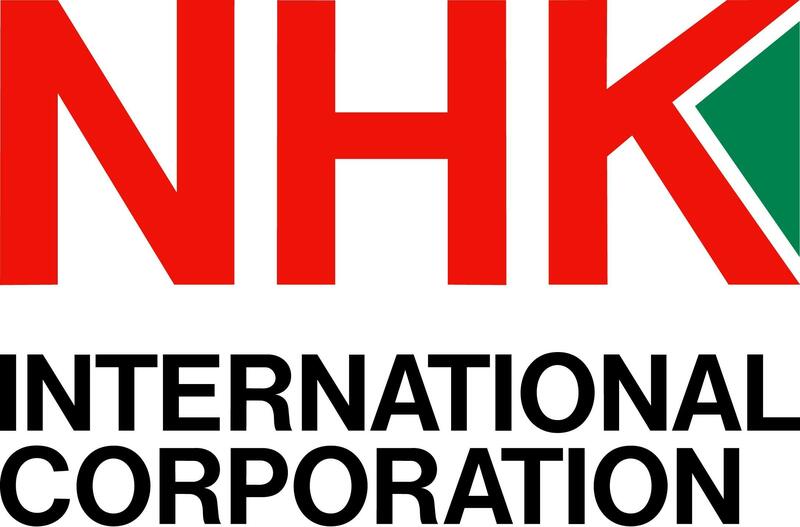 The Michigan Economic Development Corporation (MEDC) has chosen NHK International as one of three Michigan business projects to award funding in support of NHK’s new headquarters in Novi which will create 26 additional jobs. The MEDC identifies projects to support based on their ability to improve the business climate, revitalize communities and create jobs. The MEDC’s funding for NHK International comes in the form of a $150,000 performance-based grant. In conjunction with their 40th birthday, NHK International celebrated the grand opening of our state-of-the-art facility in Novi, Michigan. A $7-million investment, the new facility is a significant upgrade compared to our previous site in Wixom. NHK International is both honored and humbled to have been selected as a Best & Brightest winner for 2016.